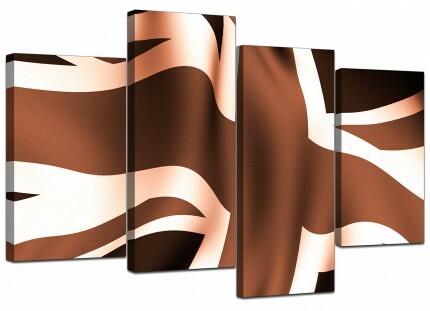 A large Brown chic print. 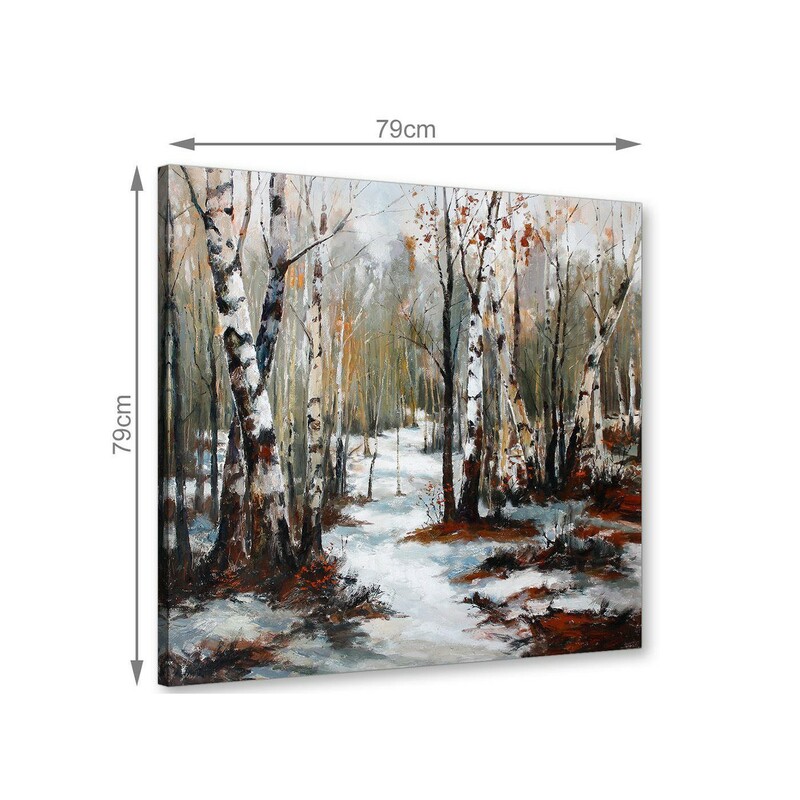 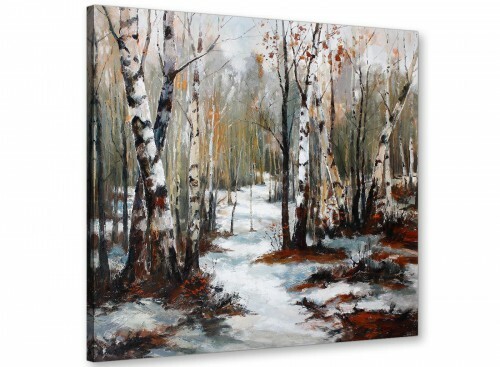 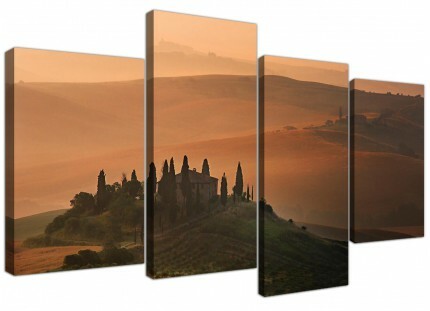 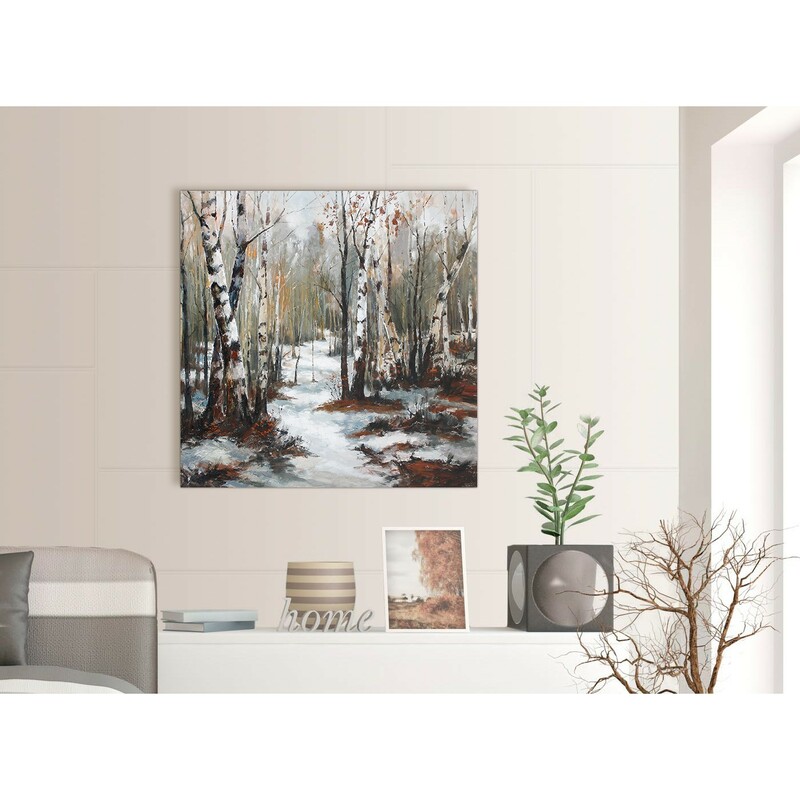 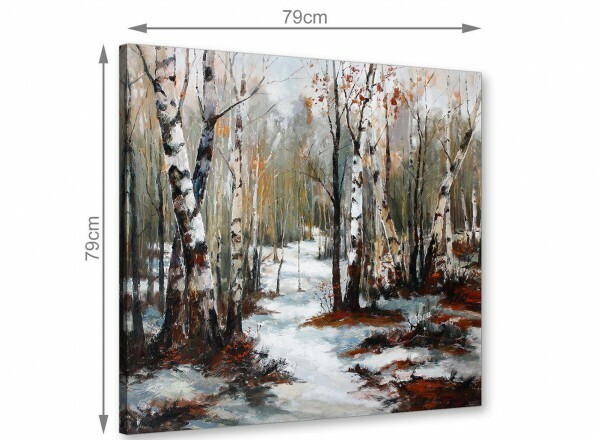 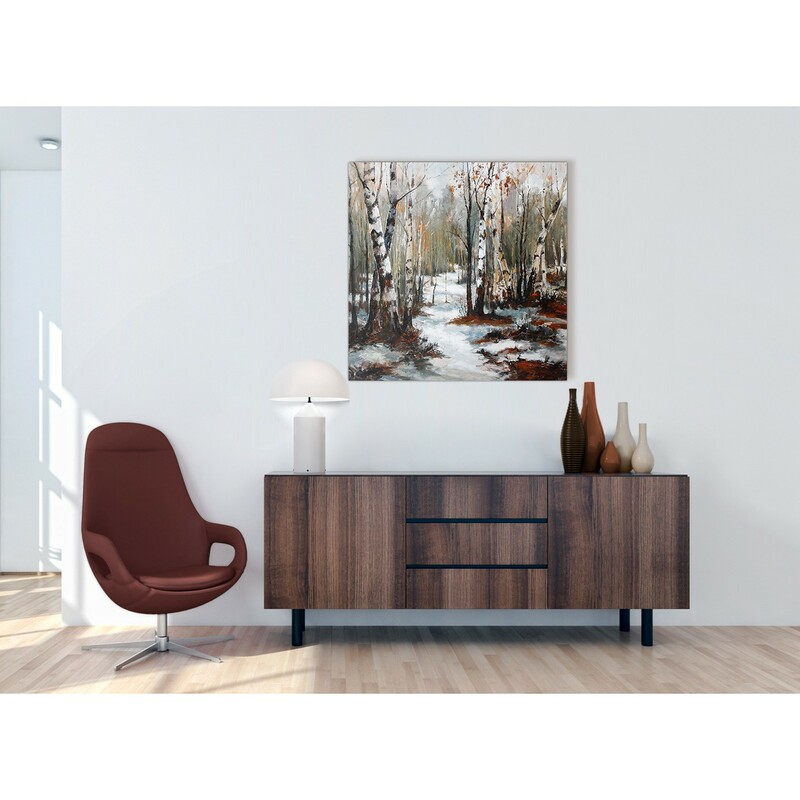 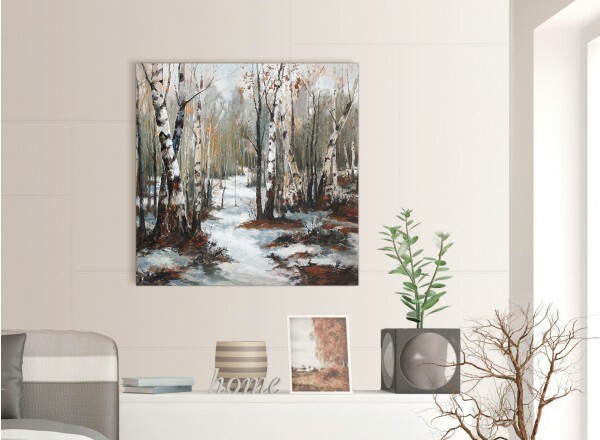 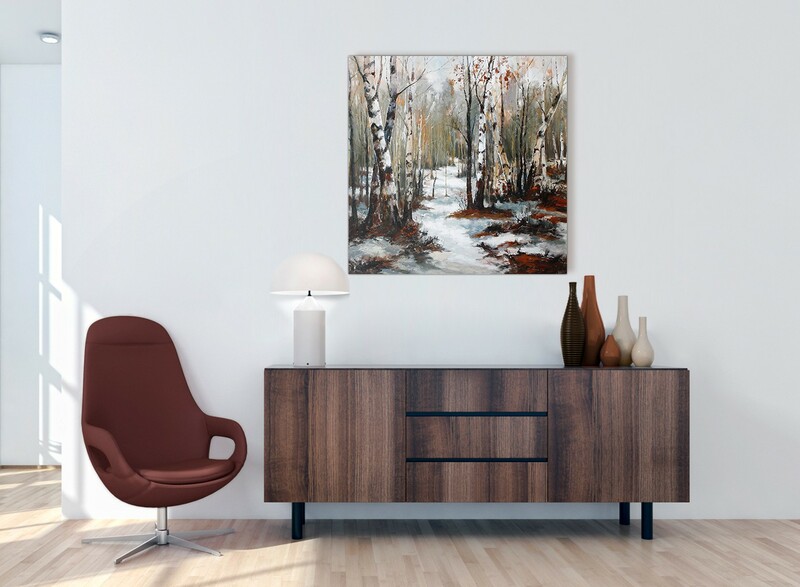 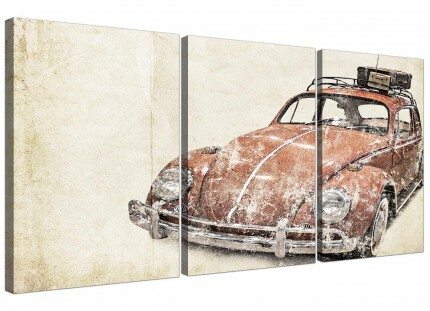 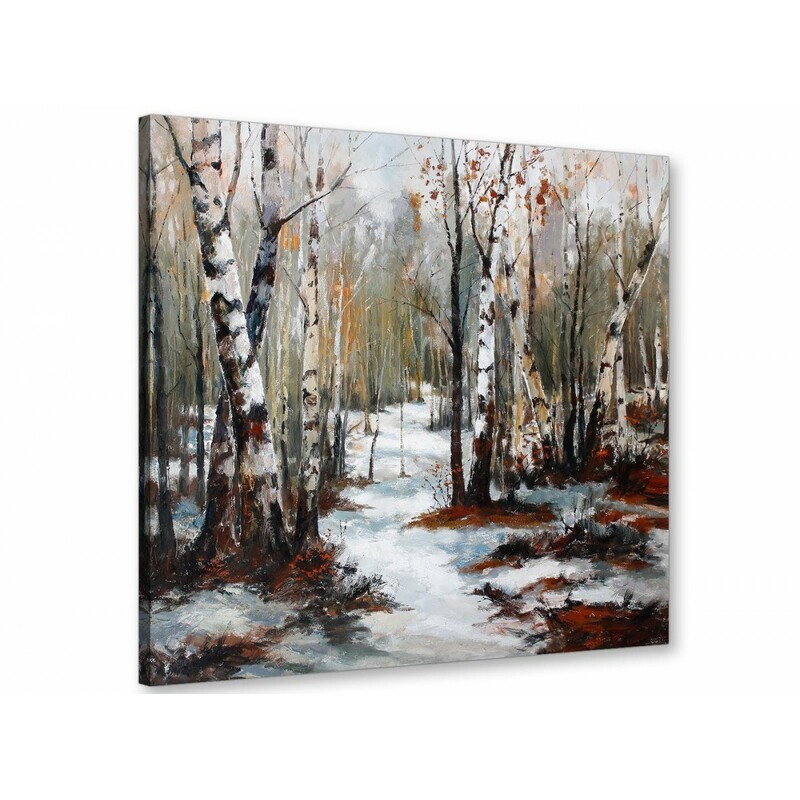 Britain's best loved canvas art brand. 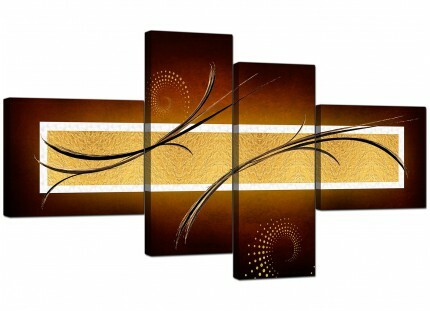 The pictures are manufactured to the highest quality with long lasting inks.